Having trouble going to your destination? Too lazy to drive from very far places and don’t want to get tired. Always late in important meetings because of traffic and hassle of commuting? Just wanted to relax while going for a trip? 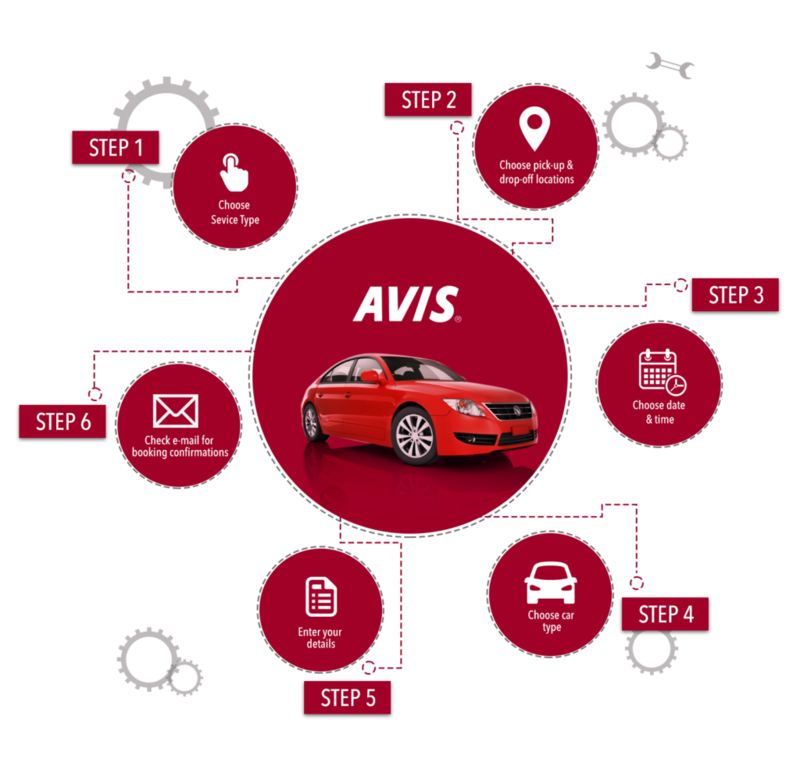 Avis Philippines have a solution for that, Chauffeur drive is one of the successful services offer by Avis not only for Filipinos but also for the foreigners and especially travelers. Some renting cars don’t have a package of having a chauffeur and they lend you the car and it is for you to drive and go to place you want but having a chauffeur is so much relaxing because chauffeur is a driver to take you wherever you want. It is very relaxing because you will just rent a car and wait for them to pick you up and then just sit back, relax and let the chauffeur takes you in the place you want to go. You don’t have to be worried about some things like traffic and other stuffs because they are in charge of getting you in your destinations on-time. If you are going to an airport and in a significant business client this is the best way for you to come with no hassle. Chauffeur is very popular in Philippines specially in manila because manila has many visiting foreigners that looking for a rented car to enjoy traveling along manila. Prices are varied in what car they are rented and how professional chauffeur is. 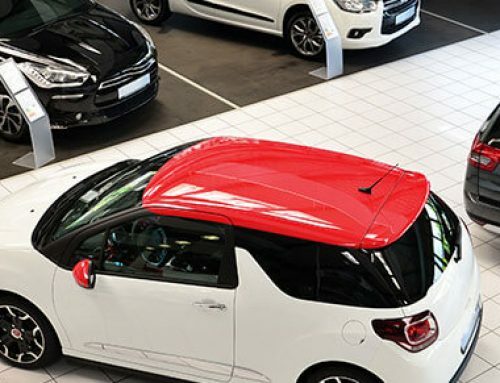 But take note that other company is not available in every location and they are only in major cities, so it is difficult to find a car rental company. Having chauffeur is like also having a tour guide. You can relax while you are going to your destination with an ease. 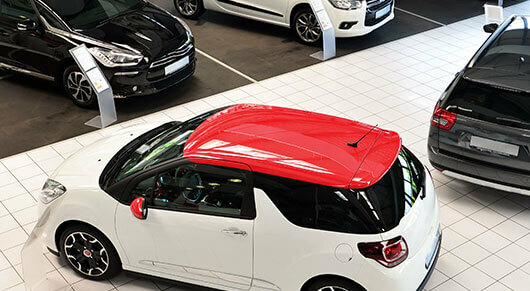 Visit avis.com.ph if ever you want to avail this service.